When snow and ice melts, the salt goes with it, washing into our lakes, streams, wetlands, and groundwater. 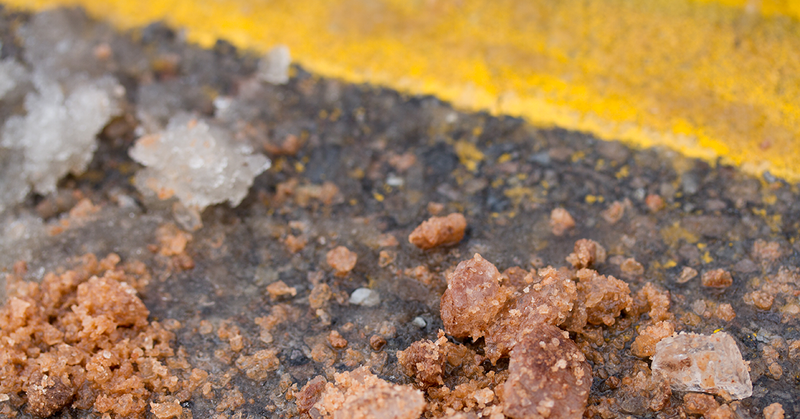 When winter comes and snow and ice build-up on roads, parking lots, and sidewalks, one of the most common reactions is to apply salt, which contains chloride. A study termed the “Freshwater Salinization Syndrome,” have occurred most prominently in densely populated watersheds in the eastern and mid-western U.S. where salinity and alkalinity have increased most rapidly. Cities, counties and states are doing different things to reduce and limit the Chloride (Cl-) in their water..
For winter maintenance agencies and contractors, snow and ice control is a vital function of their work providing safe conditions for the public. Using an innovative product that reduce costs, improves safety, and mitigates environmental impacts is increasingly important. Why Anti-Ice with Liquids? To save money and time while protecting the environment. 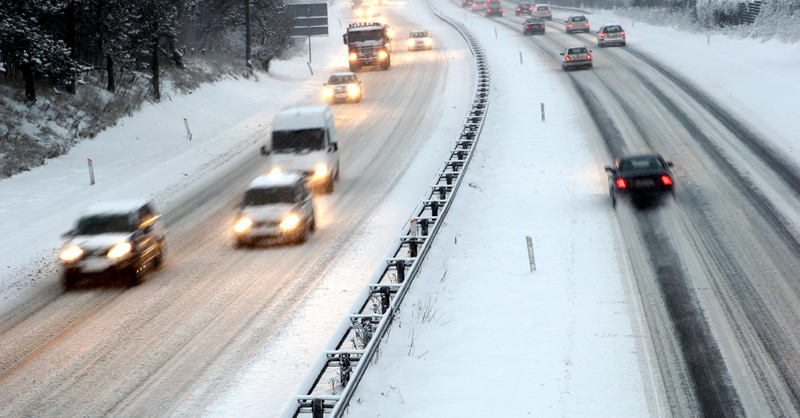 Anti-icing using liquid brines is a proactive method of snow and ice control. 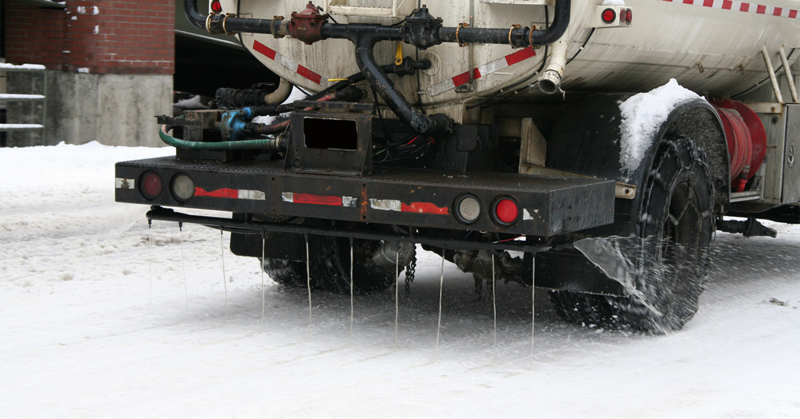 It’s a proven method to reduce chlorides and lower costs with nearly every state DOT in the US using Liquid Anti-icers. The brines are approximately 20-32% salt (depending on type of salt brine used) and is applied to pavements before a storm to prevent snow and/or ice from bonding. 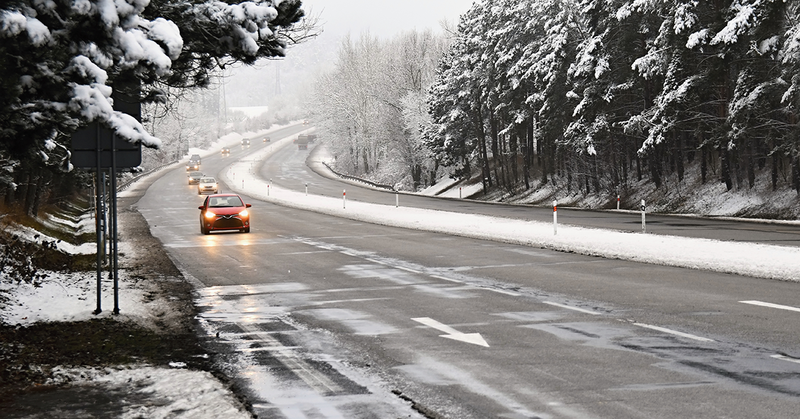 Both liquid and granular deicing/anti-icing products have benefits that, when applied correctly, will maximize your road service levels to keep people safe while minimizing costs to you and the environment. The success of your anti-icing/deicing program depends on your knowledge and application of the right products at the right times depending on conditions. “Dry deicers with wet snow and liquid deicers with dry snow”. Monitor the slip factor by checking walkways yourself. 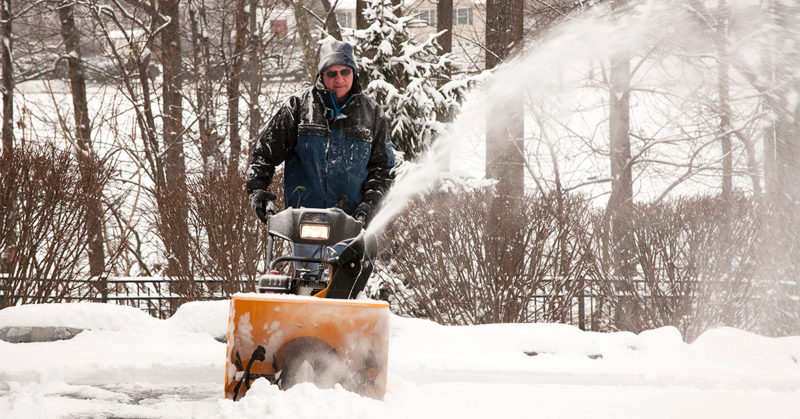 Use best practices in terms of fundamental snow and ice control strategies. The fundamental snow and ice control strategies in winter maintenance include: Anti-icing, Deicing, Pre-wetting, and Pretreating. The concept of product development is pretty simple. How do we either improve on an existing product or create something superior that is a replacement product? Less simple, however, is the process of testing, documenting, and verifying the improvements sought. This can be particularly tricky for consumers who can find themselves comparing performance claims between products they may not fully understand. Add to that the consideration for managing costs associated with switching to a new product as well as ensuring apple to apple cost comparisons, and the introduction of new products can feel more burdensome than exciting. As a transportation, site, or project manager, selecting a dust control product is just one of many tasks you’d like to be as efficient as possible in making. 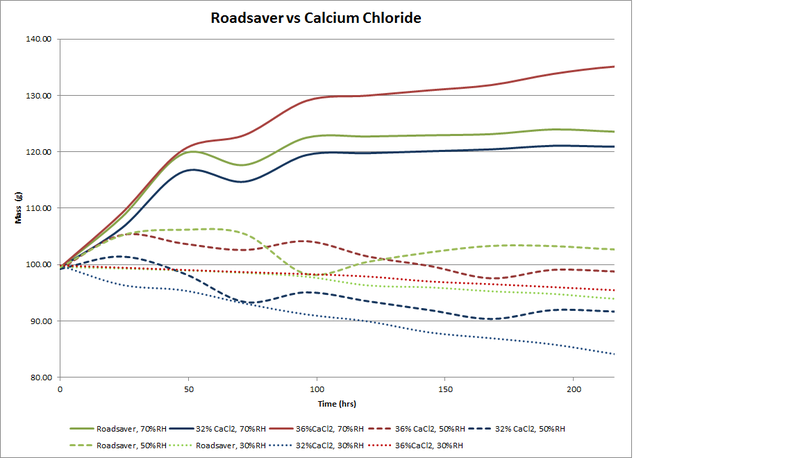 With the proliferation of both Calcium and Magnesium chloride, it can seem as though these products are interchangeable, which reduced decision making to just pricing and availability. This belief can be reinforced if you are working with a company that only has access to one supply source, as they intend to simplify your thought process while buying. But if you want to maximize your performance and cost effectiveness, it’s worth going one step further in understanding how these two different products work. Here’s a quick guide you can use. A well-prepared road department means the techs checked the deicing equipment top-to-bottom, replaced worn spreaders, blades, and replenished engine fluids. All ready to go, right? Wrong. A good record-keeping system from the last couple of years can tell you a lot about the amount of product used, and the effectiveness of past applications and communication practices. Cost is also a big project to take on early to work with your suppliers like EnviroTech to gauge the cost of product and explore new products that may serve your needs better while being more cost-effective. The first reports of snowfall and wintery mix weather are coming in, with a “potent winter storm” (9news.com) making its way across Colorado this evening. Travel may be greatly affected as blizzard conditions develop. For those in charge of keeping our roadways safe, here are some game time dos and don’ts to be successful (while keeping your operation cost effective and efficient).